Colors are subject to a $55.00 batch minimum. 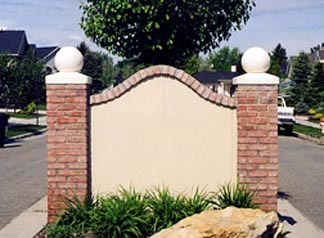 Precast concrete balls and finials are designed to fit on a standard pier or tier cap with a flat top. 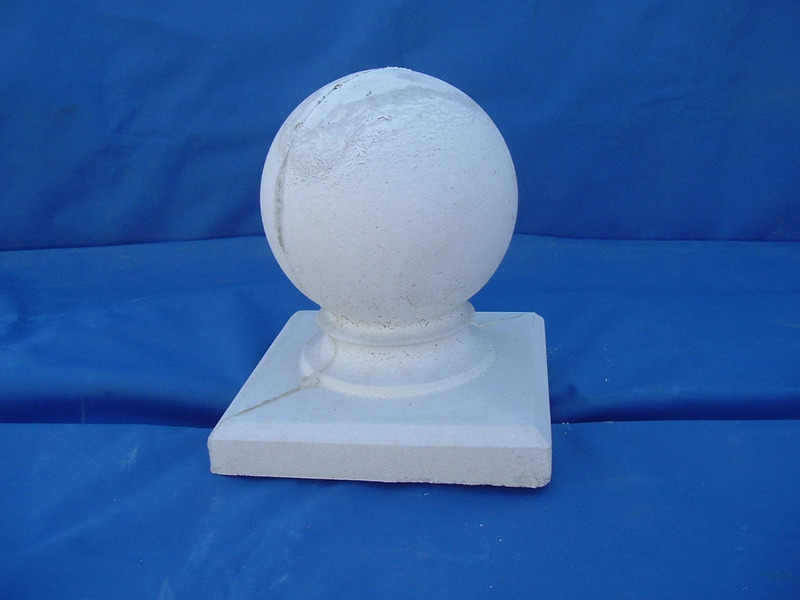 Balls are made in 8", 12", 18", and 22" diameters. 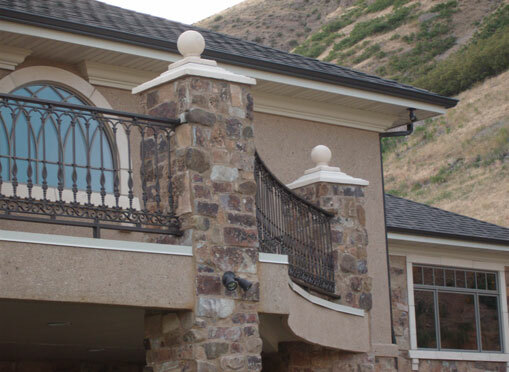 Balls can also be made with no base and be reinforced with a length of rebar out the bottom for insertion into a pier or tier cap with a 3 ½" hole in the center. Dimensioned drawings are available to view on our "circular ball dimensions" page. 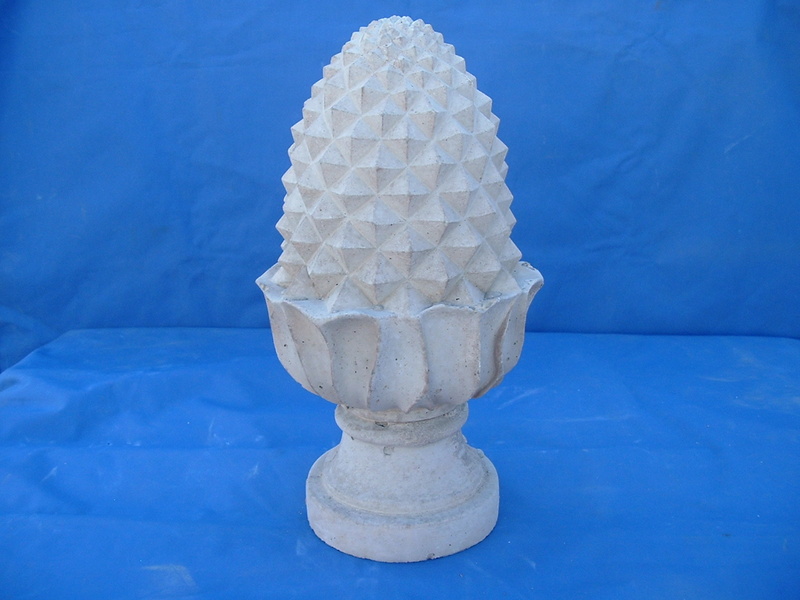 Balls and finials are available in these standard colors and other desired colors. Colors may vary depending on monitor resolution.